He opened his own studio in late 2007 in order to pursue his own dreams and develop his personal approach to product design, furniture design, art direction and scenography. Several of his products have been awarded international prices, such as the Henry Van De Velde Label, the Design for Asia Golden Award, the “Red Dot Best of the Best” and the Good Design award. BuzziMilk Stool can be used as side table or as a comfortable upholstered low stool in breakout areas. 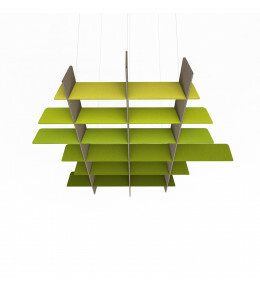 BuzziGrid Ceiling Baffles are panels made from sound-absorbing BuzziFelt recycled from plastic bottles. 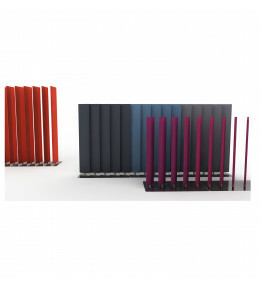 BuzziBlinds Room Divider is partitioning with flexibility; colourful "walls" dividing your open plan office space. 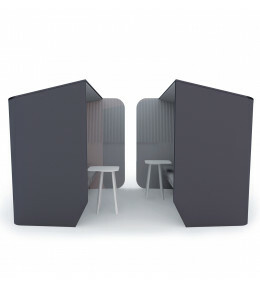 BuzziHood Wall Phone Booth provides an acoustic private space for phone calls in an open office. 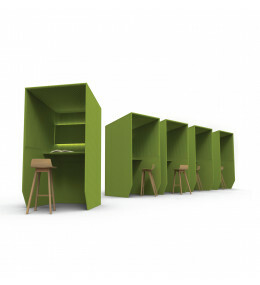 BuzziBooth is an acoustic workstation, intended as a private work space or for making calls. BuzziHub Acoustic High Back Sofa allows people to easily come together and share information. 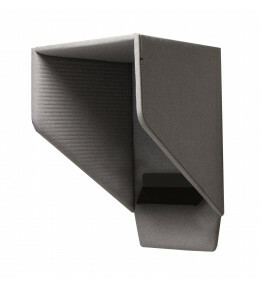 BuzziCockpit Desk Screen Divider is for placing on your desktop for instant acoustic work privacy. 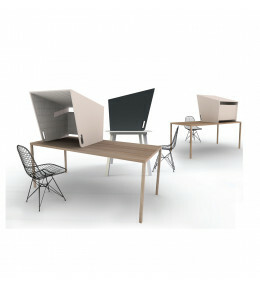 BuzziTemp acoustic workstation is a versatile hotdesking solution and perfect for open plan offices. 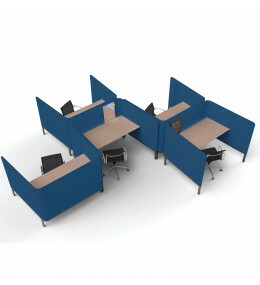 BuzziHive Sofa is stand-alone acoustic furniture which provides convenient private meeting space.